Are you an Conventions organizer who is searching for good sound system that will not only make your Conferences a roaring success but also impactful? We would like to be in contact with you. We are aware that the key to great and amazing sound is outstanding gear. With the best and highest quality rental inventory, we offer a wide variety of sound equipment to weddings, outdoor events, meetings, stereo rental, parties, conferences, live events, open house rentals and many more. With our passion for great and quality service, positive attitude, and focused team, we happily provide answers to all your needs by being there from the beginning till the end of your event (from the setup to the event’s completion). For an event to be successful, the right sound/clear audio is very important. Speakers need to be heard clearly, and all this rotates around good and powerful sound system. Audio plays a big role in meetings, which is why we will assist you in choosing the right system. We proudly deliver the sound system to your Seminar site on time and pick it up after. We realized that our customers need more support with the events than just supplying the sound equipment. Delivery and pickup services are smoothly organized to make it less complicated on the client. Equipment renting does not have to be a bother. We promise to premier client service, providing top notch and quality gear, faster rental process and top equipment brands. 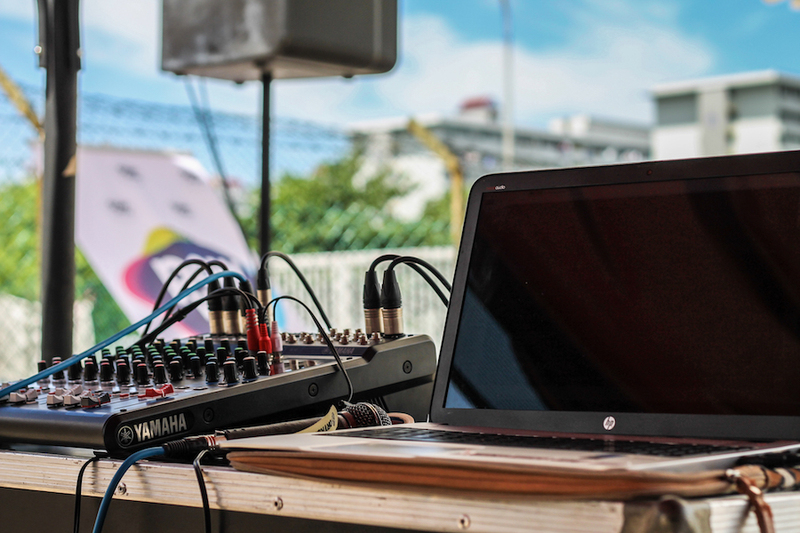 When you agree to have us do the delivery, our professional and fast sound engineers will set up the system, and be there throughout the event to make sure that the equipment operates smoothly and to check that produced sound is clear. This will enable your audience and you to have a memorable experience.